Soak corn, husk on, overnight or for at least 2 hours in cold water. Peel back husk to base of cob, leaving it intact. Remove silk from husk. 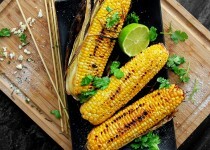 Add Garlic & Cilantro Corn Fiesta Seasoning to melted butter, let sit 15 minutes to marry flavours. 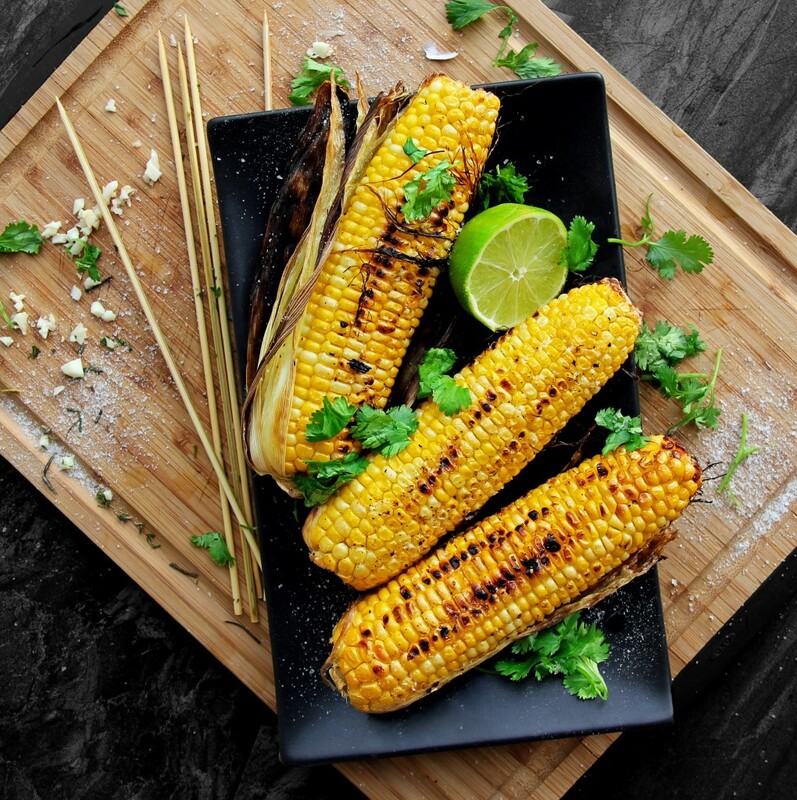 Brush seasoned butter on corn cobs. Pull husks back up to enclose corn.